Beautifully updated home in sought-after family oriented Riverview Heights. 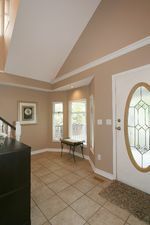 Enjoy entertaining from a West exposed private landscaped fenced yard. This 3bed/3bath home shows extremely well & will not disappoint! Top to bottom, inside & outupdates abound. Sunken lving rm, spacious kitchen w/SS apps, loads of counter/cupboard space, eating area, French drs to dining rm & access to a huge covered patio. 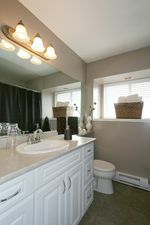 The large master offers brand new 3 pc ensuite. 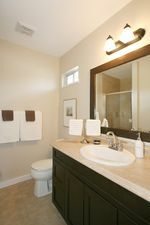 2 well-sized rooms & renovated main bath complete the top floor. 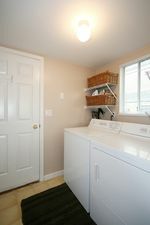 Designer paints, newer flooring & fixtures, 2 gas F/Ps, lrg dble garage, 4yr young roof; & much more. 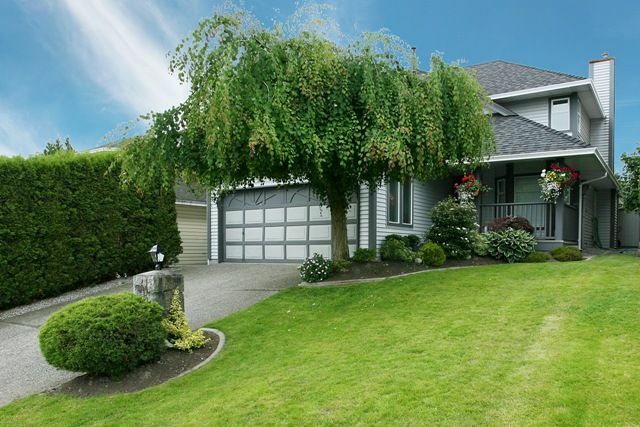 Close: all levels of schools, transit, Mundy Park, shopping & rec. Don't miss out.